Business owners and other business people, your website should be the center, or hub, of your web presence. It’s the only way to maintain control of your professional image, content, and design. You forfeit control when you use third-party platforms (such as social media or blogging sites) as the center. Of course, you should use third-party platforms, but they should promote and drive traffic to your website, not be substitutes for a website. The hub and spoke model is an effective way of using websites and third-party platforms together. 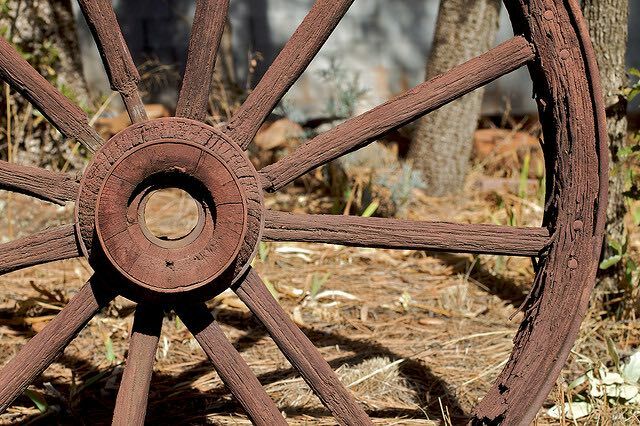 Just as a wagon wheel has a central hub and several spokes extending from it, your website should be the hub of your web presence, and third-party platforms should be the spokes that connect people back to your website. In this model, third-party platforms support your website and improve your overall web presence. Wonder where to go from here? Let’s talk about your business’ web presence. Yup! I agree with you Chad.Entrepreneurs should now understand that investing some time and money into their company or product website is well worth it. Right, it’s better to view a website as a business investment worth making than as an expense to avoid. Thanks for sharing your thoughts, Akshay.